Why Buy Art From Us? 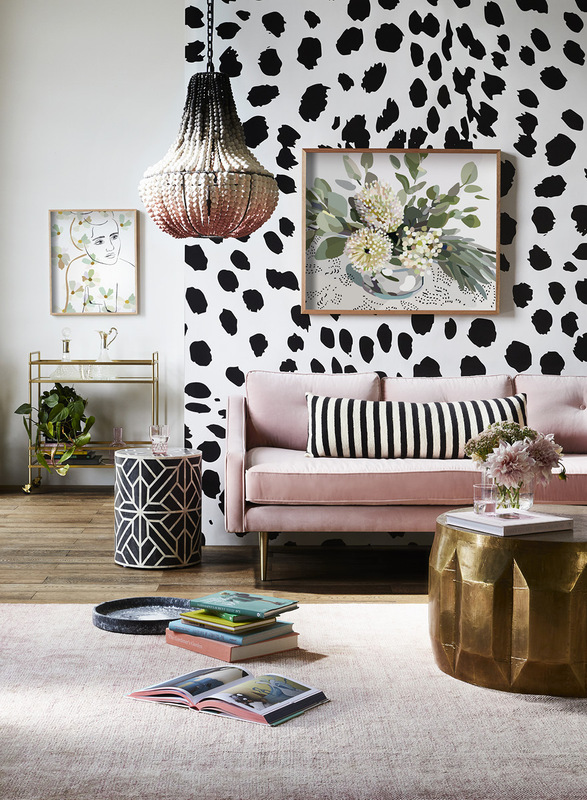 Greenhouse Interiors specialises in boutique designer art, curated by one of Australia’s most published interiors stylists - Julia Green. Supplying designers for almost a decade our artists regularly featured in TV shows, lifestyle magazines, blogs, editorial, catalog shoots & much more. 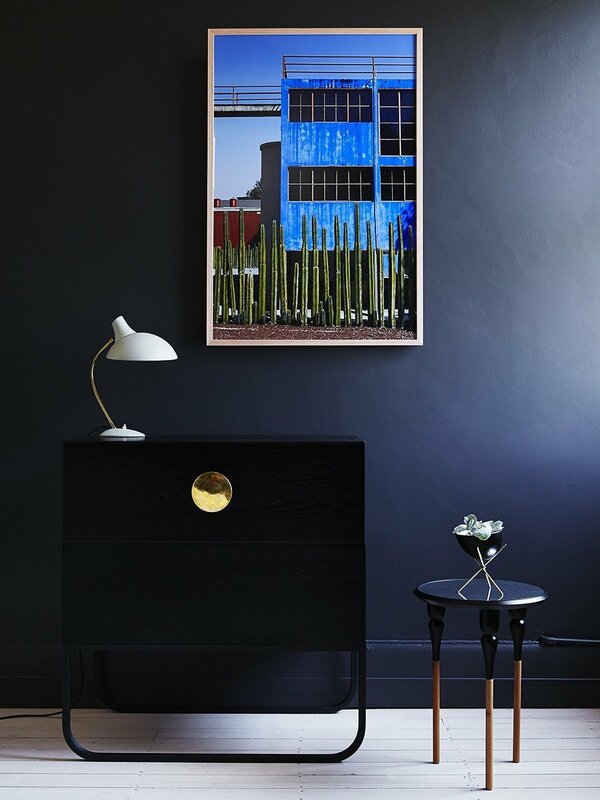 All of our artists works can be previewed in your home for free - download our App today and see the difference. 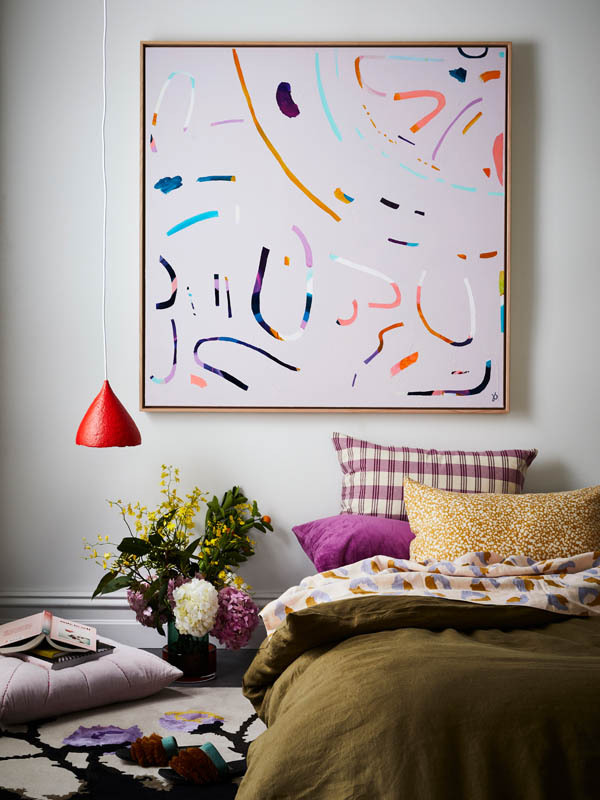 We know how hard it is to 'visualise' art on your walls at home. That's why we created the worlds first 3D Art App using Augmented Reality technology for iPhones & iPads. 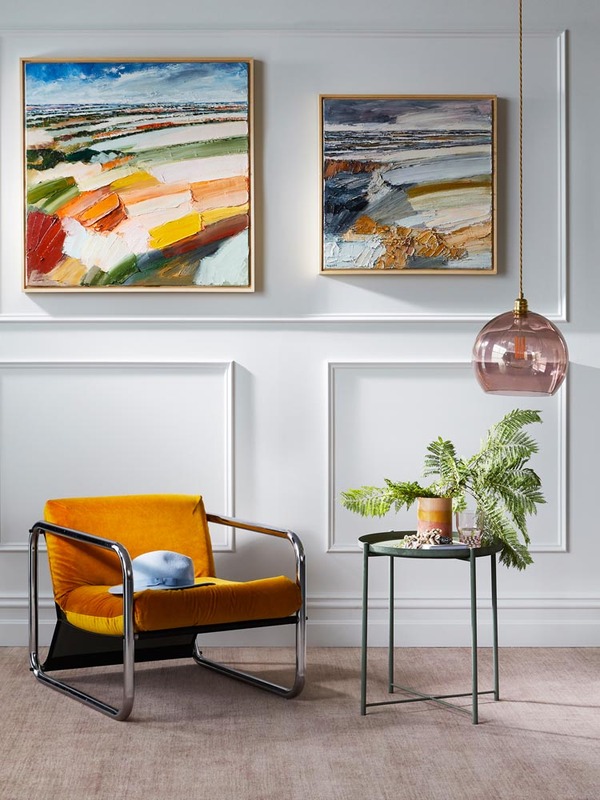 Download our FREE App now and you can preview over 500 artworks in your home, from Originals to Limited Edition Prints and Photographic Art. Amazing app!!! 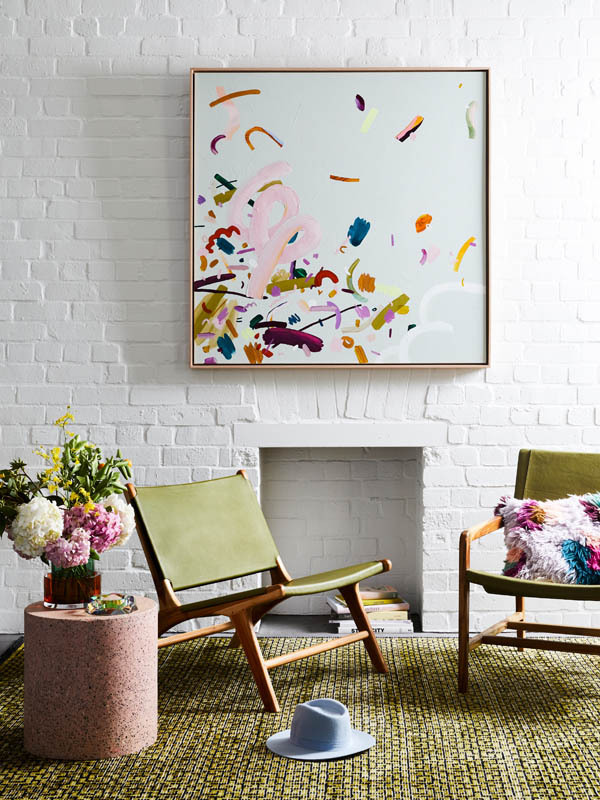 Love being able to visualise art in my home before buying! Highly recommend!!! Jen paints joy. 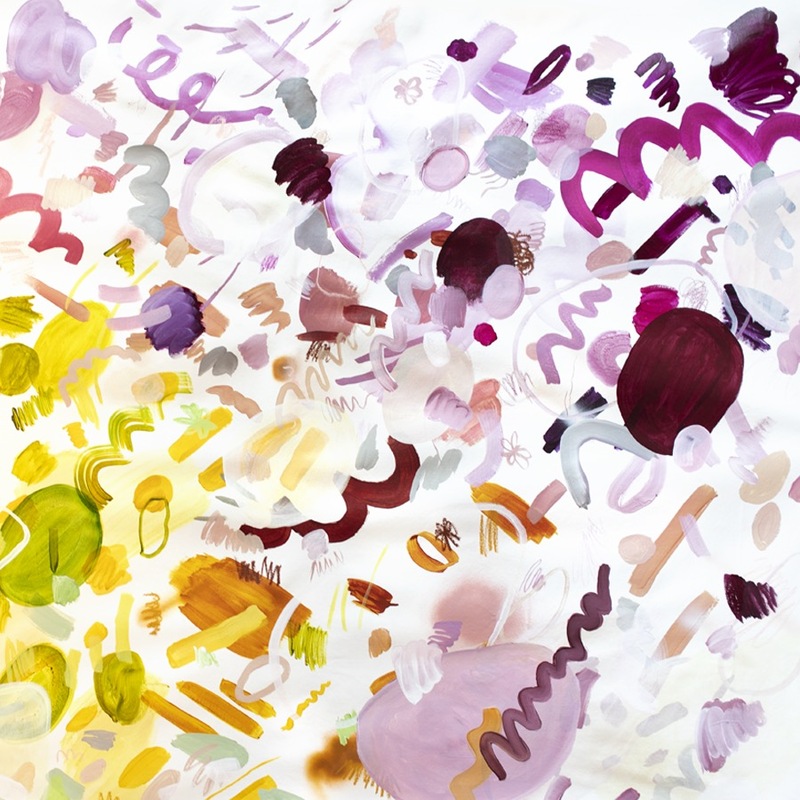 She uses acrylic paints with fresh colours and playful brush strokes, infused with soul. 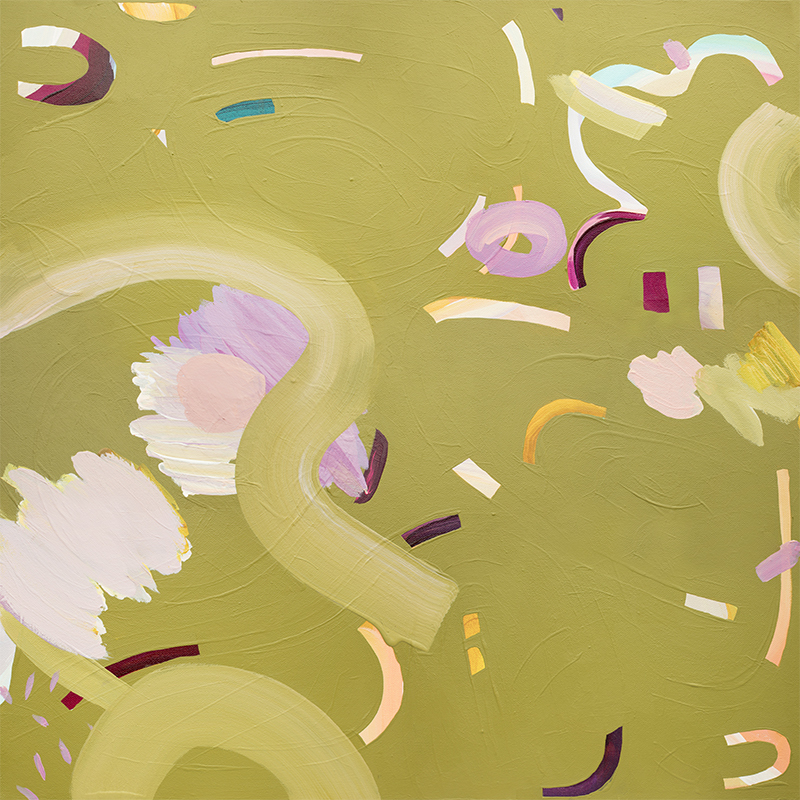 Her process is intuitive, and she likes to let a painting unfold on the canvas, constantly changing, editing and discovering new compositions. She combines her love of mindfulness with her painting practise, and delights in each stroke as it goes onto the canvas. 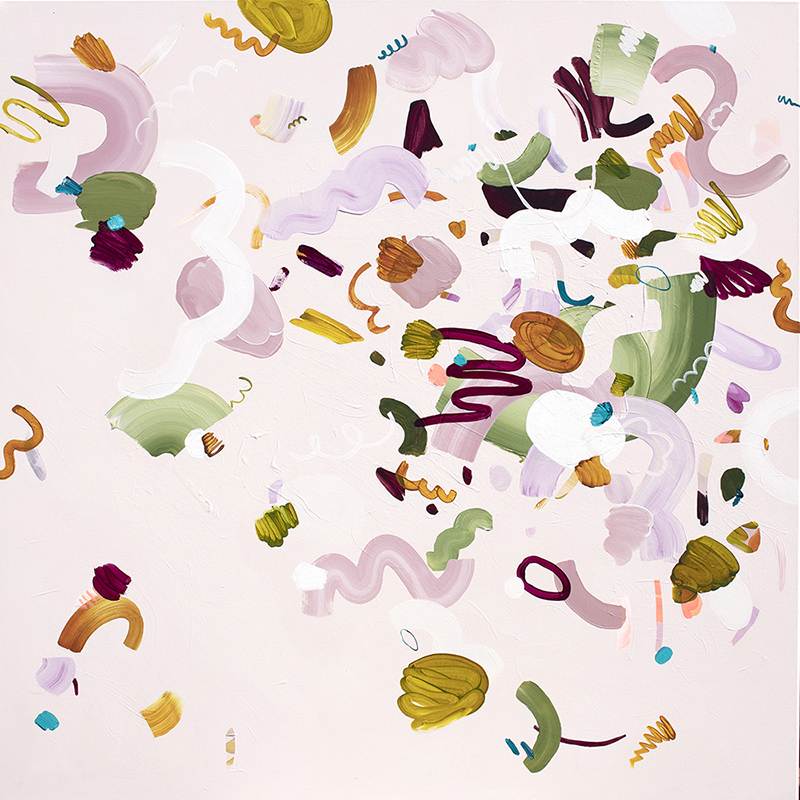 Jan has a passion for the abstract, and because she’s not very good at sitting still, her style is constantly evolving. 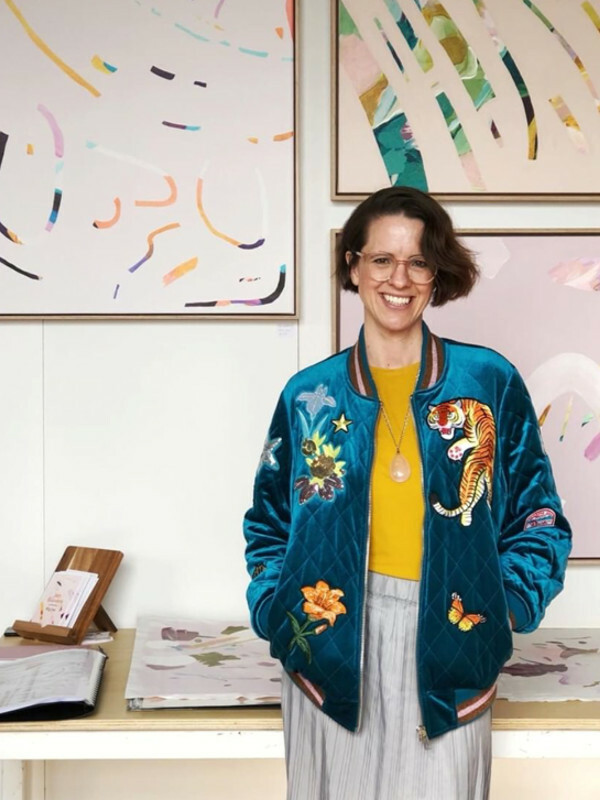 She paints obsessively in her home studio in the foothills of the Waitakeres, New Zealand, surrounded by birds, trees, and a daughter who is also constantly covered in paint.